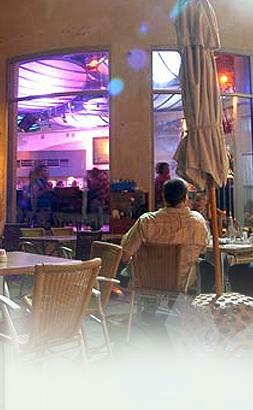 The ClickATable service cooperates with the largest food and restaurants portals in Israel. Dozens of restaurants enjoy the ClickATable service, which allows costumers to make online reservations. Restorun is now active in countries around the world. The dining portal ROL.co.il started using the ClickATable.co.il service, allowing the users to make online reservations for restaurants. Restorun launched a unique new service that allows you to make reservations for restaurants that use restorun 2.0. Restorun and the dining portal 2EAT.co.il launched their joined product-"2eat online". Using this product, you can make online reservation to dozen of restaurants. Viacost Turkey is a new Restorun's business partner. R Keeper Romania is a new Restorun's business partner. Alto Praha is a new Restorun's business partner. Axon Slovakia is a new Restorun's business partner.